Rothko’s Train takes Daugavpils to the peaks of “Riga 2014”! With a significant result in percentage calculation to all voters – 20,14 %, voting for the best project of Riga 2014 – “From Riga to Daugavpils – by Rothko’s Train” has ended! We remind that in September 2014 to honor Mark Rothko’s 111th birthday, Latvia was visited by prominent art experts to discuss the artist’s world-level contribution to art at the conference. There took place a concert of British artist and musician James Clarke in Riga as well as other events in Riga and Daugavpils. On September 24, participants went by train to Daugavpils to visit Daugavpils Mark Rothko Art Centre and to celebrate Rothko’s birthday. 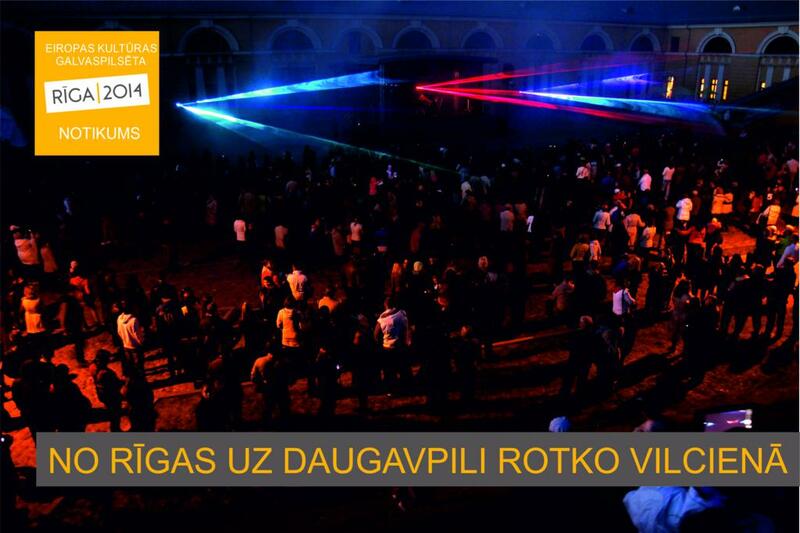 Rothko Centre expresses its gratitude to the Riga 2014 for the opportunity to participate! Thanks to everyone who voted for the project “From Riga to Daugavpils – by Rothko’s Train”!